Argentina head coach Mario Ledesma has made five changes to his side to face Ireland at the Aviva Stadium on Saturday (Live on RTÉ2, 6.30pm). 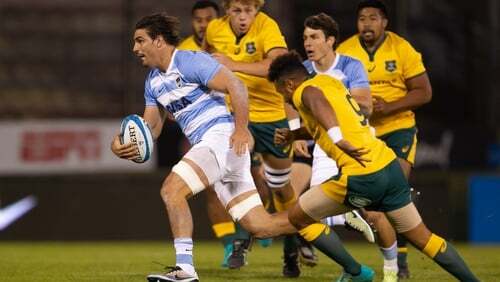 The squad all play for the Buenos Aires-based club team Jaguares, which reached the quarter-finals of Super Rugby this year. Eight of the XV started the 28-19 defeat to Ireland last November.